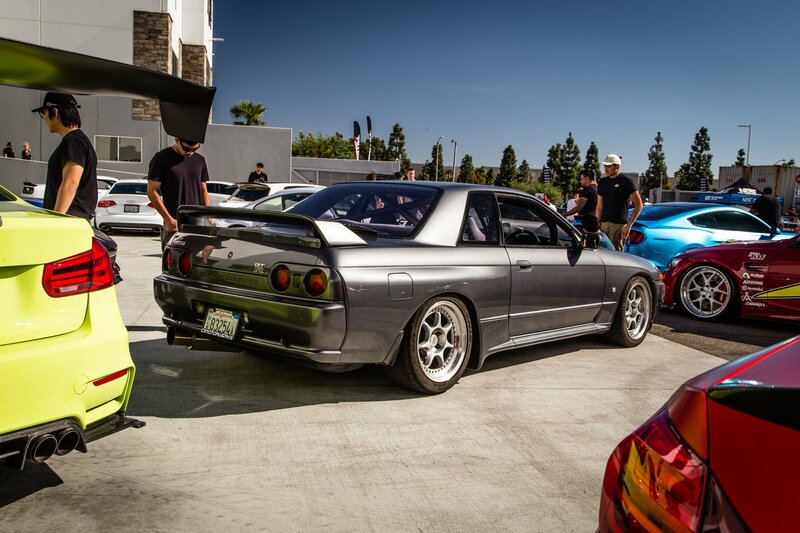 Our friends at CSF, Players, and Air Lift Performance recently put on the Players Select show a tthe CSF HQ here in Southern California. 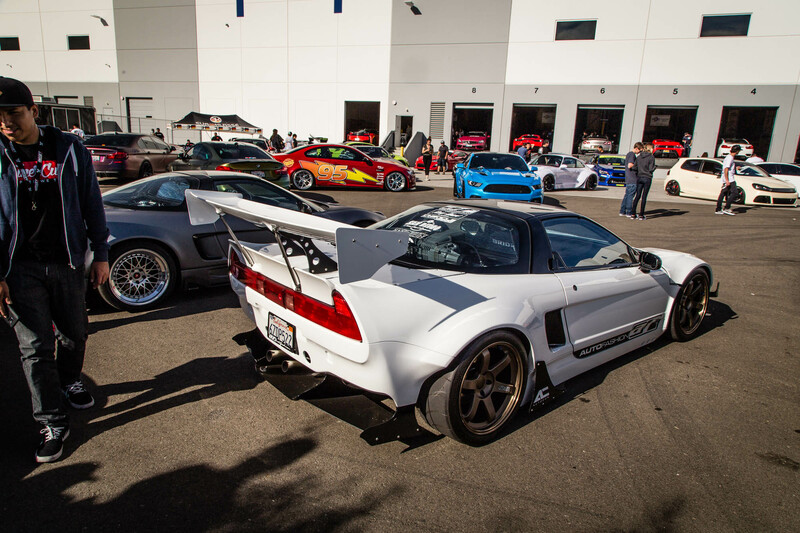 With a little something to offer for everyone, we picked a few of our favorites from Air Lift's show coverage. 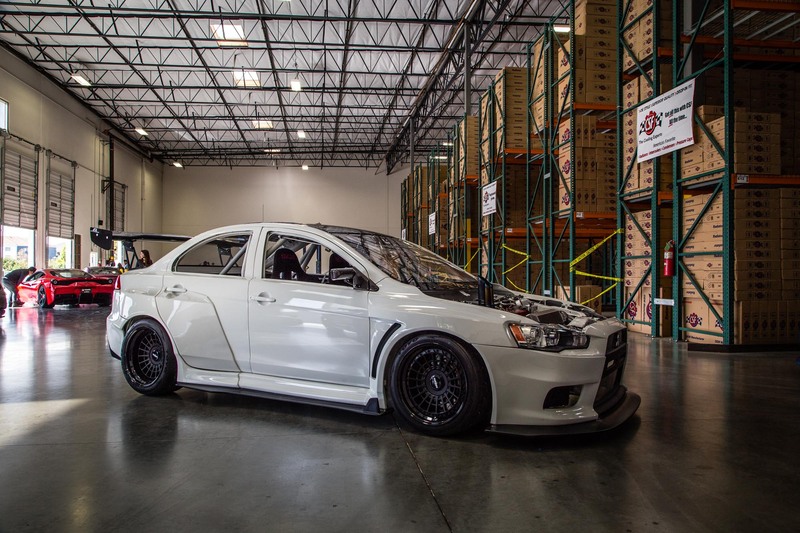 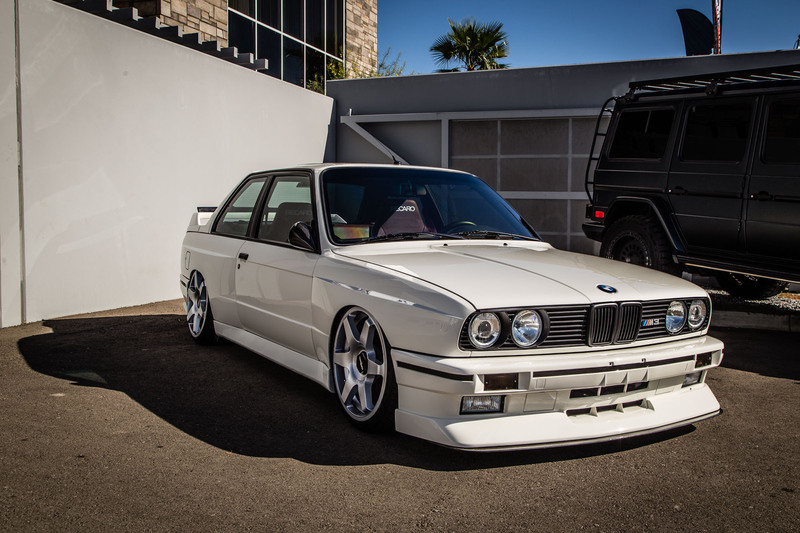 Be sure to check out their complete photo set on the Air Lift Performance blog!